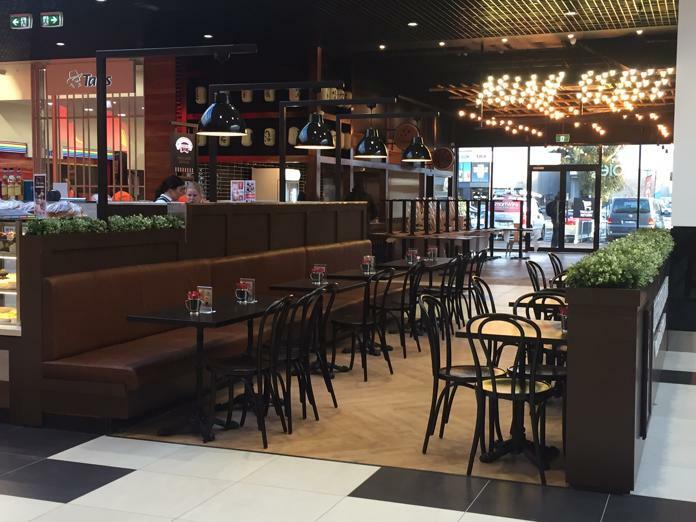 A fantastic opportunity to join us at strongly performing Westfield Doncaster. 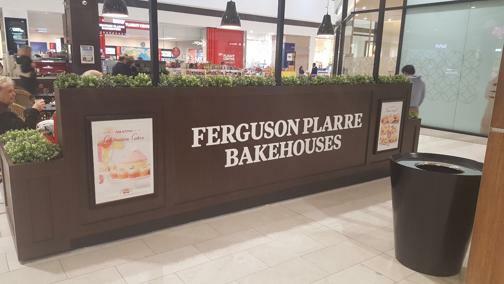 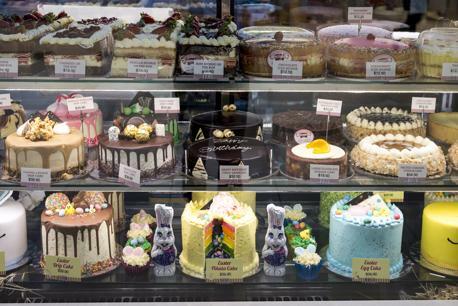 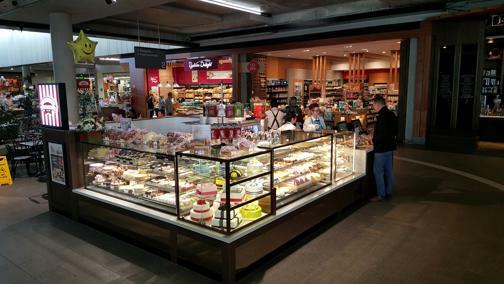 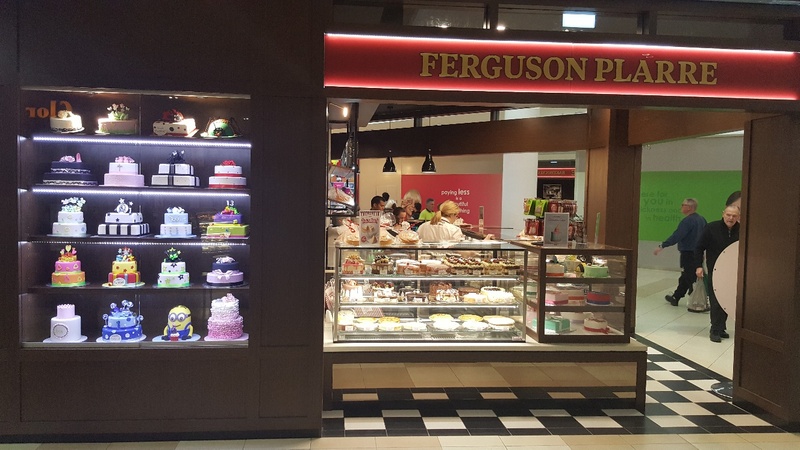 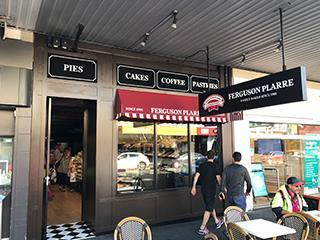 If you want your own piece of the Bakery Cafe world then now is the time to get on board with Ferguson Plarre Bakehouses. 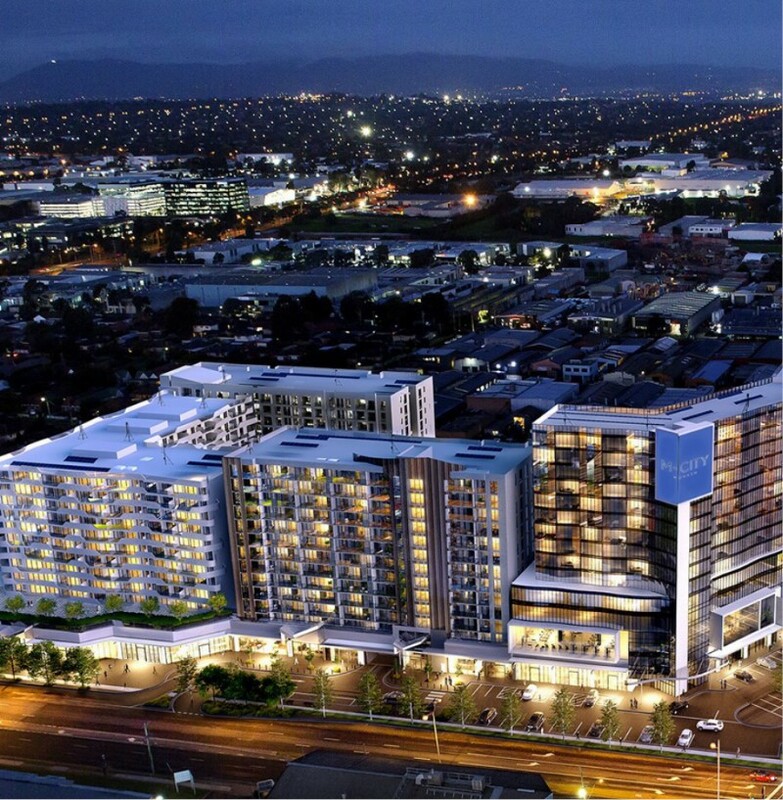 Westfield Doncaster is a world class shopping and entertainment destination situated 17 kilometres from the Melbourne CBD. The centre caters to a trade area population of almost 708,000 residents. 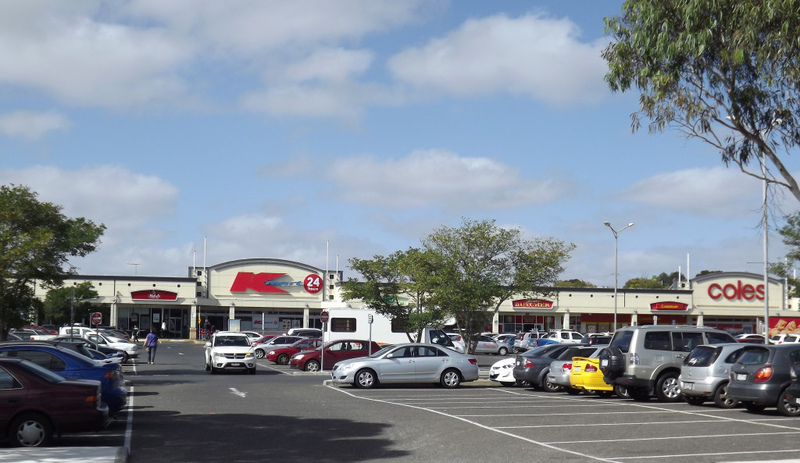 The site is at the Coles entrance. 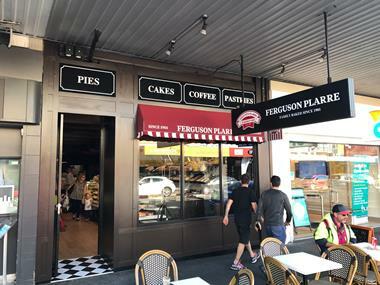 As per the Lease term. 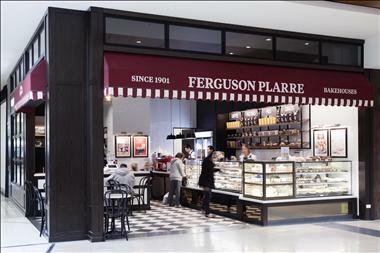 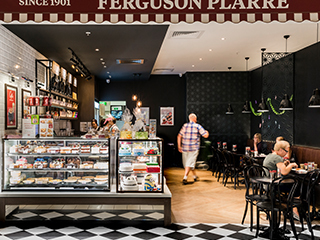 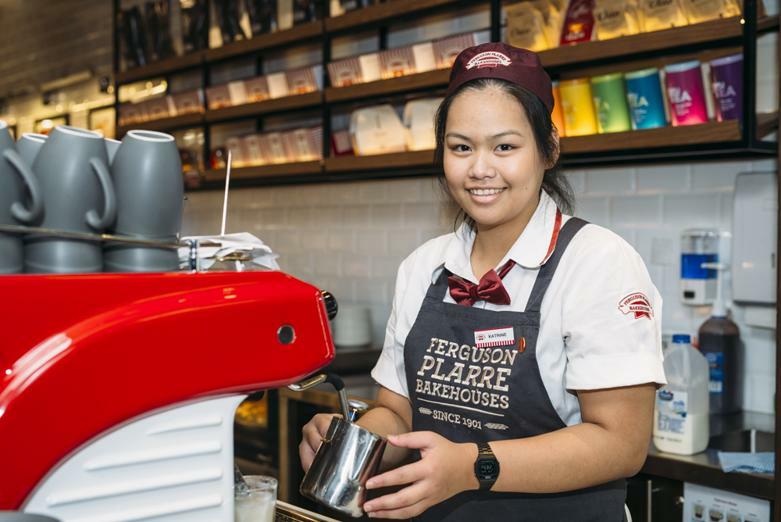 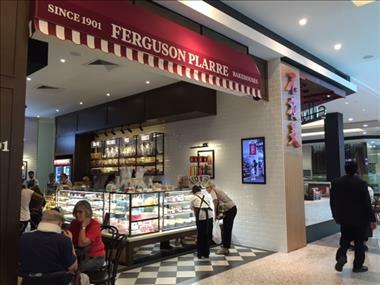 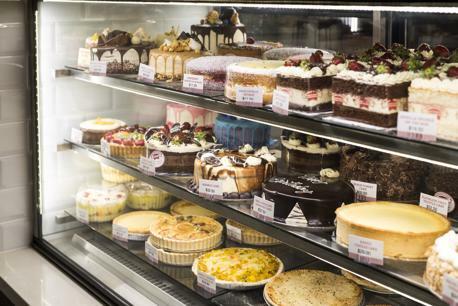 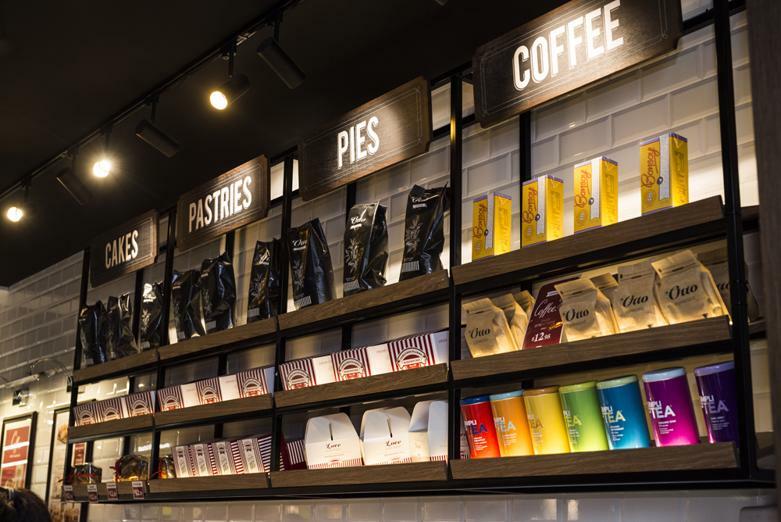 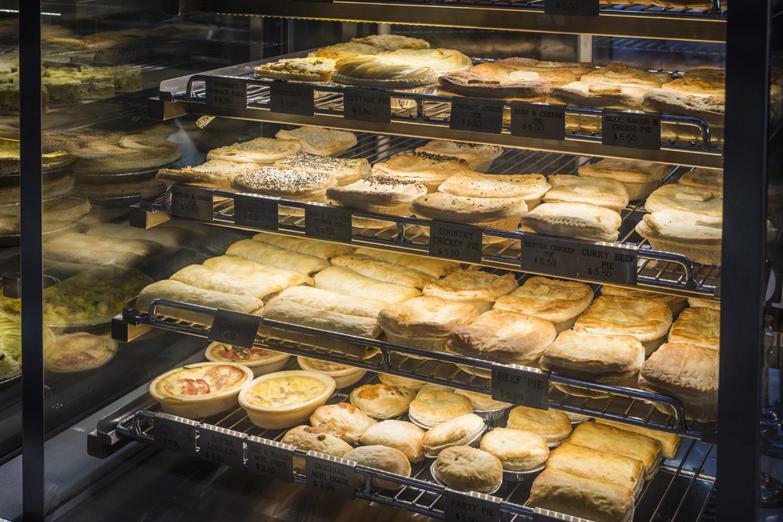 Ferguson Plarre Bakehouses has a fantastic opportunity to join our franchise family with a brand new store at Westfield Doncaster. 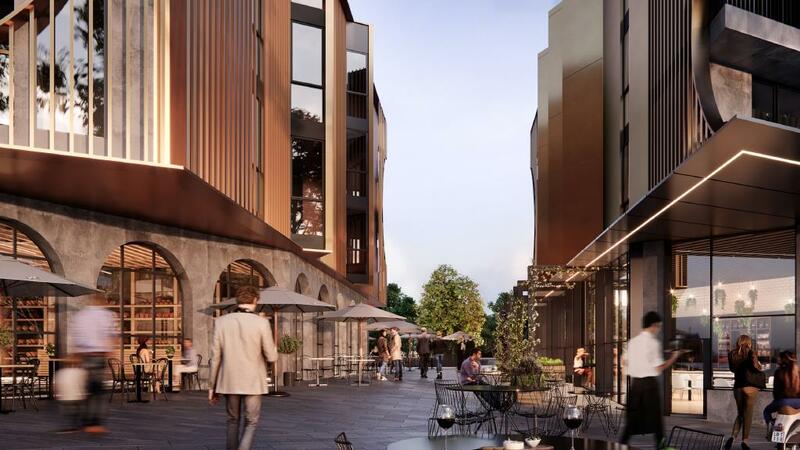 One of Melbourne’s largest shopping centres, Doncaster is home to many of Australia’s favourite retailers including David Jones, Myer, Target, Big W, Coles, Woolworths, Apple and Zara. There is also a Village Cinemas complex on site and the centre boasts one of the most comprehensive fashion retails offers in the city with approximately 150 apparel, footwear and accessories stores. 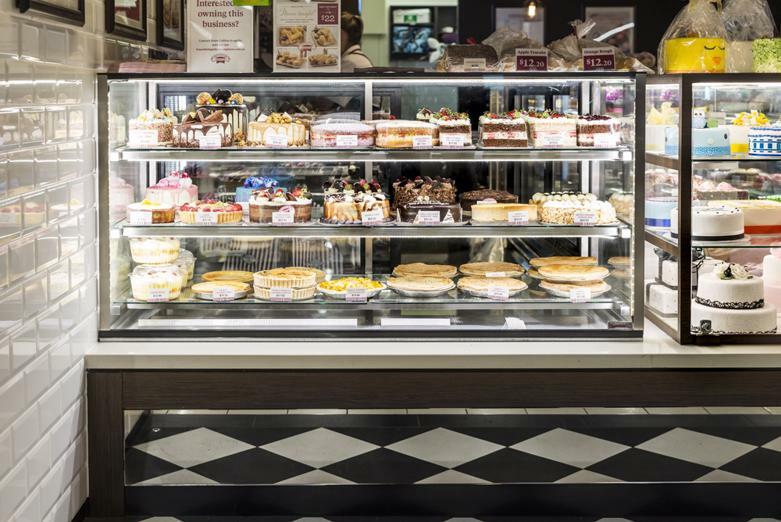 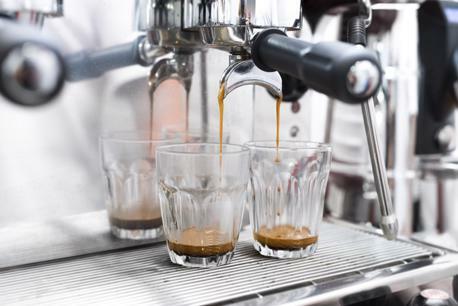 No baking is required, there are no Royalty or Marketing Fees, but we are looking for dedicated and customer focused people to join our passionate franchise network.